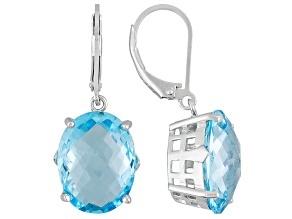 Discover stunning birthstone earrings from JTV. 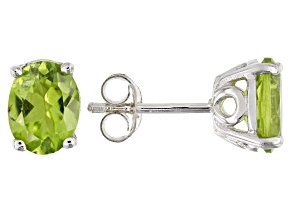 Be ready for any birthday with beautiful, quality birthstone stud earrings and other styles, all at affordable prices. 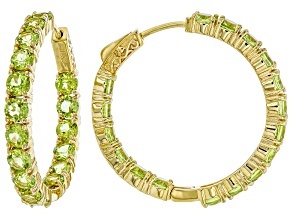 Find August's peridot and September's sapphire earrings in styles your friends and family will love. 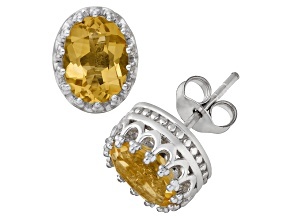 Celebrate the warm hues of fall with November's citrine. 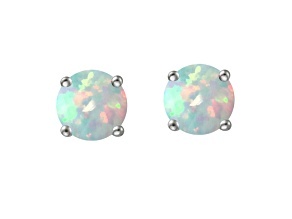 No matter who you're shopping for, you can find gorgeous birthstone earrings perfect for either everyday wear or special occasions. 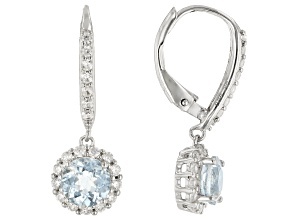 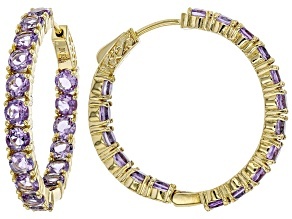 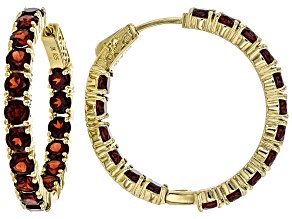 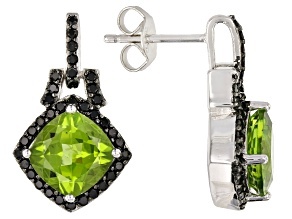 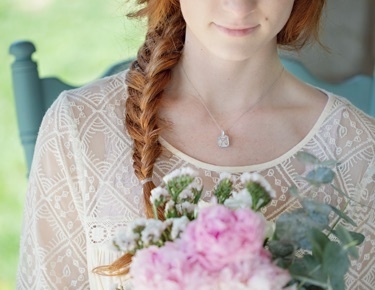 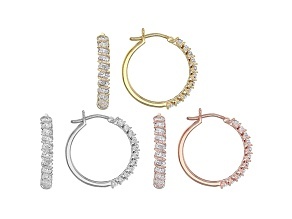 Explore dangle styles, hoop styles and more birthstone earring variations. 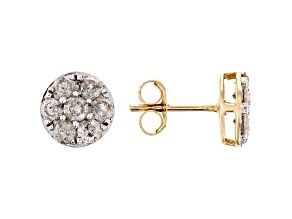 Make a big statement with chandelier birthstone earrings or keep it simple with classic birthstone stud earrings. 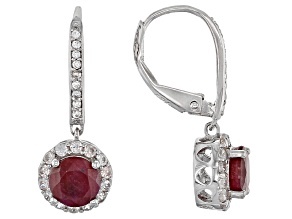 Find birthstone earring and jewelry sets and get your favorite gemstone and style in different metal colors so that you can coordinate easily with other jewelry in your collection. 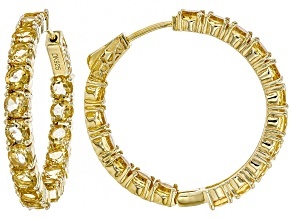 Know someone who only prefers silver or gold? 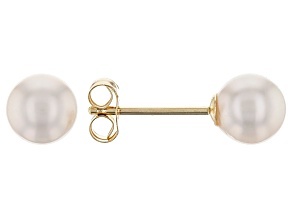 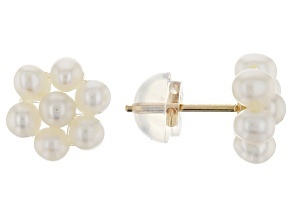 No worries, you can find JTV's birthstone earrings in both, including yellow or rose gold. 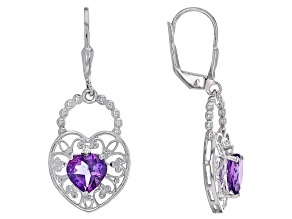 Be sure to explore birthstone pendants, rings and bracelets while you're here as well as inspirational jewelry and jewelry made just for Mom. 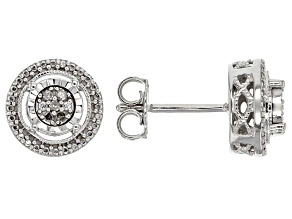 From charm bracelets to religious jewelry, JTV makes finding personalized birthstone jewelry easy. 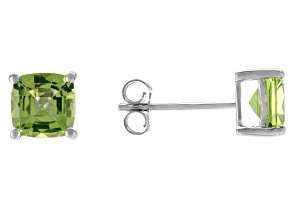 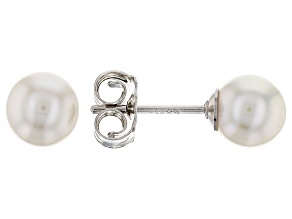 Shop birthstone earrings today to find the right pair for Mother's Day. 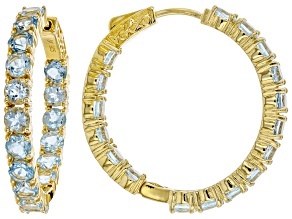 Or multiple pairs: one with each child's birthstone. 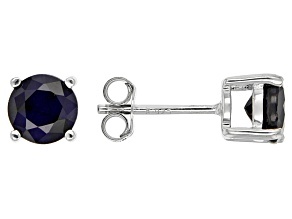 Whether you're wearing your own birthstone or honoring a loved one's birthday month, birthstone earrings are a classic and easy choice for every day, date night or even fancier events.